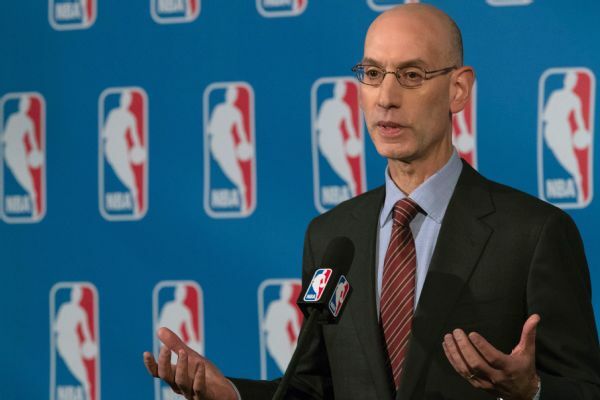 It sounds like the NBA’s one-and-done rule is on the verge of being overturned. Now, though, there is turbulence, as the underbelly in the youth and college basketball systems is being exposed. The NBA has watched it unfold. Seeing both a responsibility as the world’s leading basketball league and an opportunity to move in on valuable territory, the league is preparing to get involved again with elite high school basketball players, multiple sources told ESPN. Any change to the league’s one-and-done protocol should be considered a positive. Even if 18-year-olds aren’t ultimately able to join one of the NBA teams immediately, expanding the G-League to include access to better coaching, developmental tools and, most of all, annual salaries and contracts benefits those who have no desire to attend college. Right now, high school prospects don’t really have a choice. They can go overseas, where they’re able to make money but the NBA isn’t necessarily as committed to scouting them. Or they can attend college, where they risk injury and future financial security despite not (legally) being paid. It’s unclear how quickly these changes to the NBA’s one-and-done scope could be implemented. But given everything we know about the NCAA and its archaic, if intentionally repressive policies, we should be rooting for the Association to get involved post-haste.